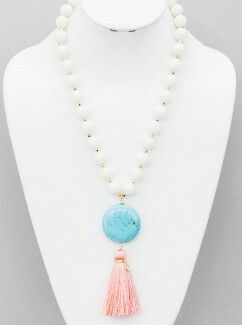 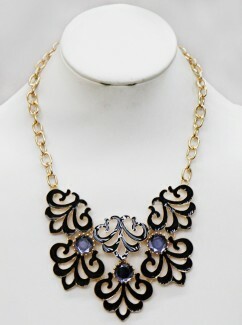 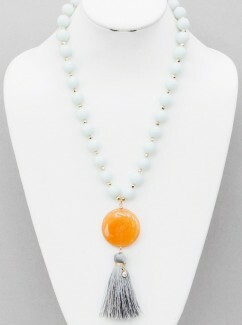 This will be your go to necklace! 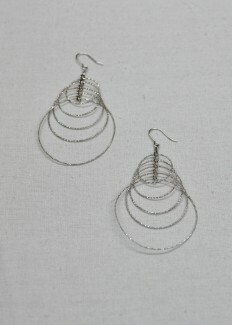 Great for dressing up or dressing down! 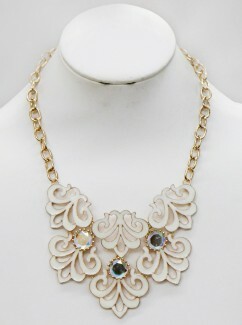 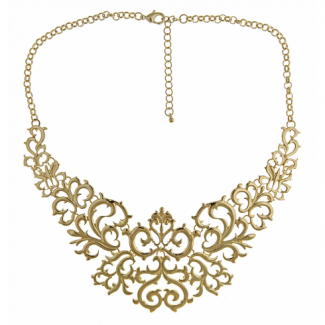 This fun cutout quatrefoil necklace comes in both gold and silver! 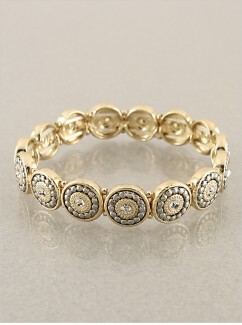 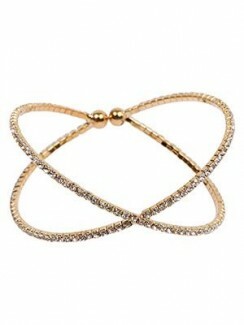 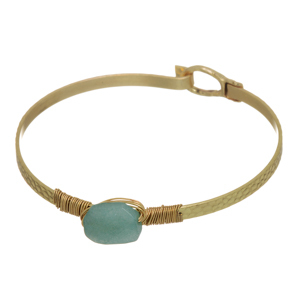 This wire wrapped bracelet is perfect by itself or for layering with another bangle or 2! 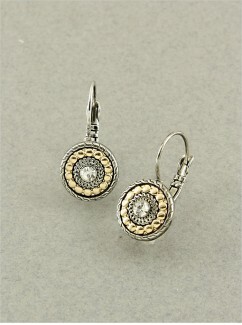 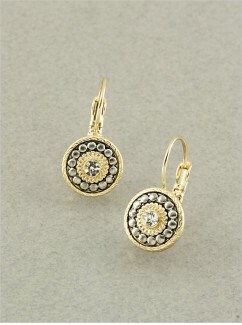 The Happy Days Earrings are a best seller! 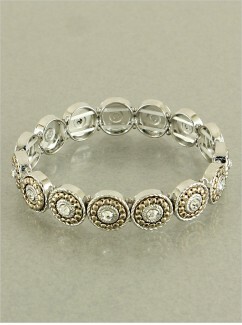 Pair with the Happy Days stretch bracelet! 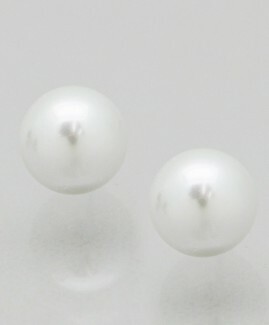 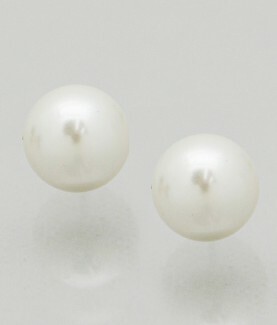 Every girl needs a pair of these classic Pearl studs! 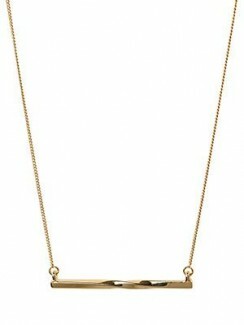 This twisted bar necklace is perfect by itself or paired with our diamonds by the yard necklace! 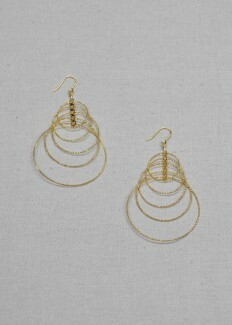 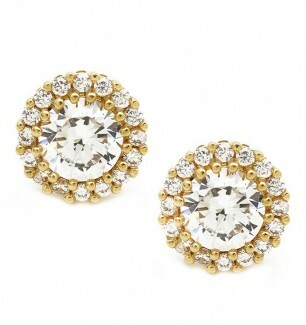 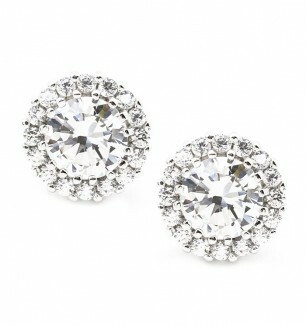 These beauties can be worn for casual to black tie!